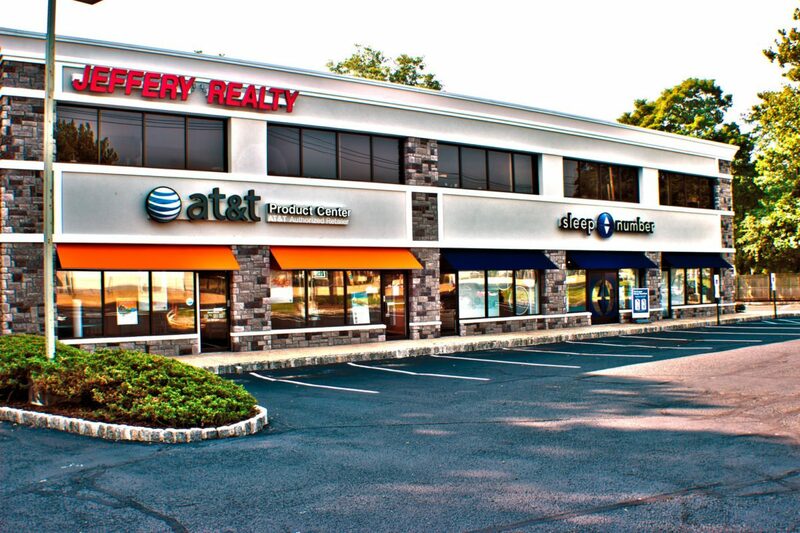 Jeffery Realty works with a wide variety of customers looking for the perfect retail location. Using the latest technology and up-to-date market data, we bring a customized analytical strategy to ensure your business is positioned to fully optimize its goals. Finding that spot that’s just right for your business can be just as hard as finding your own personal home, if not more. That’s why we share statistics and data to help you think through your location. Where you decide to lease or purchase your location has a big impact on how your business succeeds—it affects everything from future income and business opportunities, your public presence and how people perceive you and what kind of future customers you can entice. One of the first steps we ask our clients are: how do you see your business now—and what does the future look like to you and your team? With these specific goals in mind, it’s easier to start nailing down the needs for your location. You may also want to ask yourself: who is your customer? Where do you imagine they like to visit? What kind of building, in what style and what kind of locationis it? What exactly is this business for now and what could it become in the future? How much actual space do you need—from retail, to storage to office square footage—and what could it become in the next few years? Without knowing the answers to these questions, you’ll have a hard time making a decision on the location that’s just right for your business. Research different locations: Gather all the information you can regarding the demographics and economics of the areas you’re interested in. Learn about your neighbors: Other local businesses might complement—or hinder—your business’ product or service. Research your competitors: Find out where they are located and the type of premises they use to sell products and services. Contact local councils: Find out more about the area, any future or planned development, zoning, rates and business activity in the region. When we’ve nailed down these answers and talked more about your goals, finding a retail location will be much easier—we have the data and the relationships to find your perfect spot.